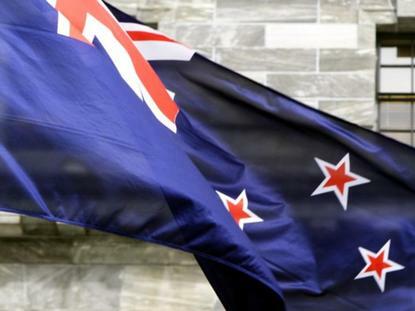 All-of-government panels are ready for a refresh, New Zealand's Department of Internal Affairs says as it readies tender documents. The Department of Internal Affairs, the government’s lead ICT agency, is preparing tender documents for a revised ICT security supplier panel and a slew of telco and transformation-related services. The current ICT security panel, established in 2013, includes 41 vendors across seven categories of services. It expires in October and DIA has issued a notice saying it intends to issue a request for proposals this month. These will cover: ICT risk management, assessment and assurance; ICT security governance, architecture and design; ICT security consulting and review; ICT certification and assurance; source code and application review; network and application security testing; computer forensics, investigation and security incident response. A briefing will be held in Wellington in the first half of May 2017. DIA is also publishing several requests for Information relating to its Transforming the System of Service Delivery (TSSD) programme. DIA says it will be seeking information to influence the approach it takes in four areas: transformation support services; data services (including data quality, data virtualisation, analytics and big data; customer centric solution (a full customer centric service stack encompassing customer relationship management, workflow and business rules), and; customer identity and access management. Finally, DIA is also beefing up its Telecommunications as a Service panel with a supplementary tender. Existing panel members do not need to retender unless they wish to extend the scope of their current service offerings. In addition to core government departments, panels are used by other state-owned agencies such as Accident Compensation Corporation, the New Zealand Transport Agency and the country’s district health boards. Agencies wanting to use panel services do not need to undertake a full procurement process as this has been done on their behalf by DIA. A DIA tender for a public cloud marketplace platform closed at the end of March.